Abacus Diagnostica’s proprietary, fully automated testing platform GenomEra® CDX takes molecular testing to a new level of easiness and speed without compromising the quality of results. All-in-one PCR and RT-PCR test chips with homogeneous detection in fully automated instrument. Reducing the costs by affordable pricing, robust assays and long service intervals. GenomEra CDX system has proven to be one of the fastest, easiest-to-use and the most cost-effective automated solution for molecular diagnostics (MDx) of infectious diseases. GenomEra is suitable also for small to mid-size customers without any prior experience in MDx. Rapid detection of SA and MRSA from blood cultures and colonies. Sensitive MRSA screening from nose and multiple anatomical sites. Rapid detection of toxigenic C. difficile direct from stool. Rapid screening of GBS from broth samples. Rapid and specific detection of S. pneumoniae from positive blood cultures. GenomEra Flu A/B + RSV CE IVD approved and available! Abacus Diagnostica´s GenomEra Flu A/B + RSV is now CE IVD approved and available! 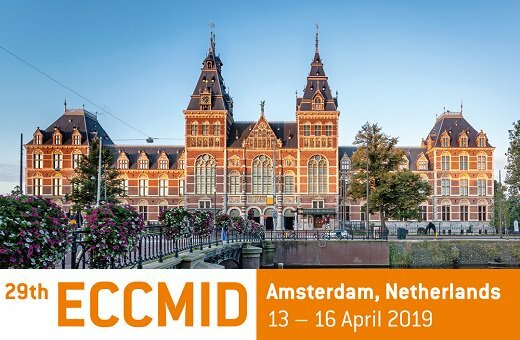 To discuss more about our new product, come and meet us at ECCMID 2019 in Amsterdam, booth 1.148! 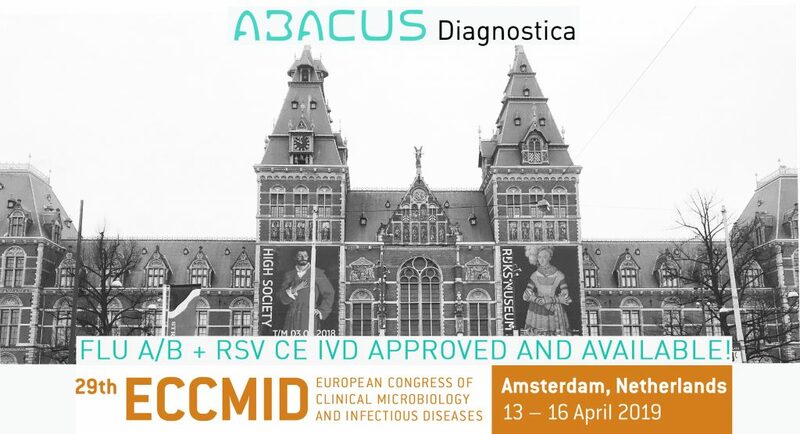 Abacus Diagnostica is exhibiting at ECCMID 2019. Contact us to book your meeting with the team to hear the latest news! See you in few weeks at booth #1.148! 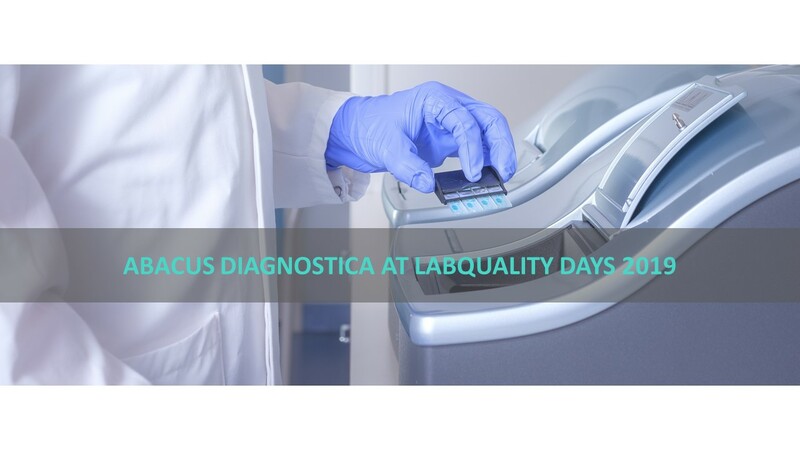 Come and meet us at Labquality Days 2019 in Helsinki Conference Centre during 7-8th of February! We will be exhibiting at stand S1 and happy to answer questions concerning our upcoming FLU A/B + RSV.